Julie received the "Best Sculptor" award from Artvoice in 2009! 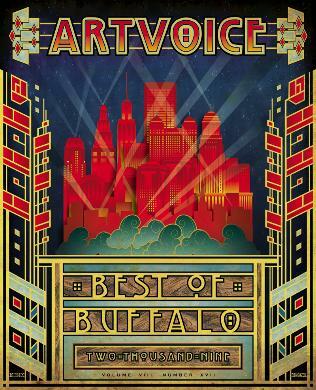 Click here to check out the results at Artvoice.com. Jeremy Maxwell. Click here to check out his portfolio.